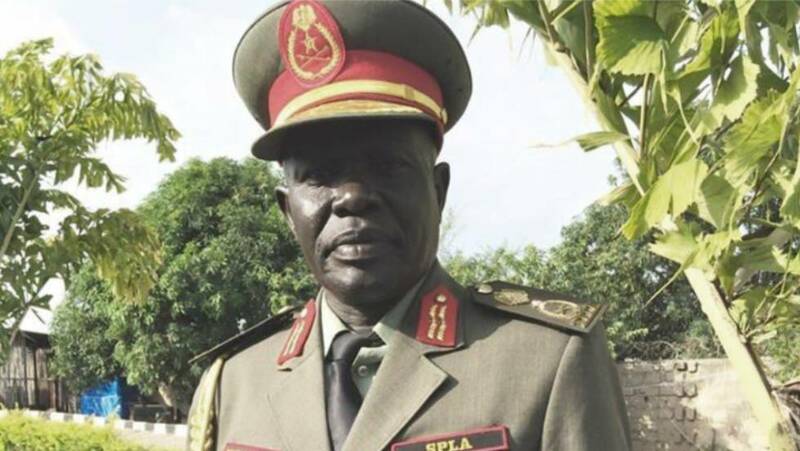 South Sudan’s President Salva Kiir has appointed a new deputy defense minister who is under international sanctions for his role in undermining peace in the country. Kiir announced the appointment of General Malek Reuben Riak as his new deputy minister of defense in a decree read out on state TV on Monday night. General Riak, a former deputy chief of defense for logistics in the army, will take the defense ministry’s second most powerful post as deputy minister. Riak has been placed under sanctions by the United States, European Union and the United Nations for alleged violations. Kiir also removed the country’s minister of trade and industry, Moses Hassan Tiel, and replaced him with Paul Mayom Akec. Mr Tiel had served as minister of trade since 2016. 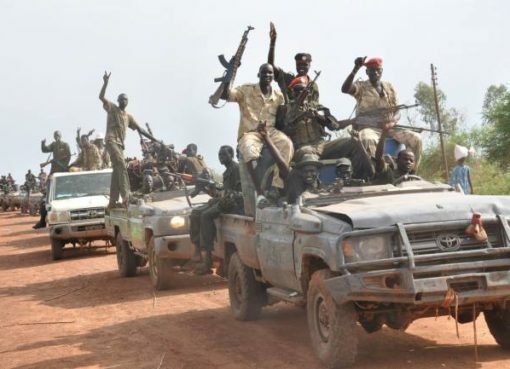 Gov’t or Rebels: Who is Really in Control of Pagak Town?